Egyptian security forces arrested on Tuesday the former prime minister - who served under ousted Islamist President Mohammad Mursi - to serve one-year prison sentence. 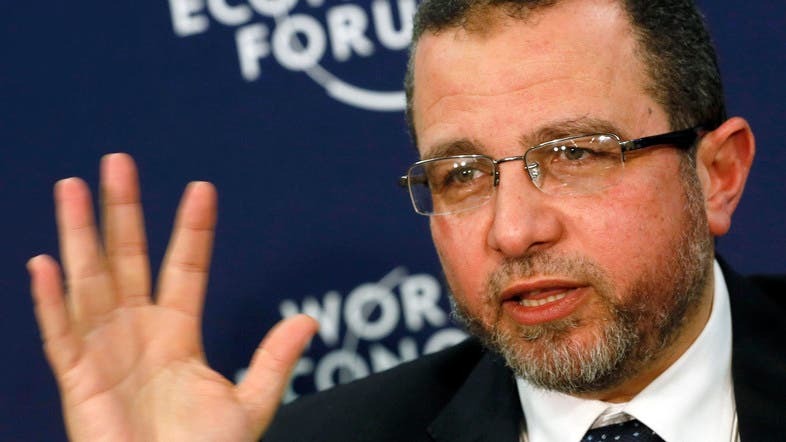 “Security forces were able to arrest Hisham Qandil, former prime minister, in carrying out a court order issued against him. He was captured in a mountain area with smugglers trying to flee to Sudan,” according to an interior ministry statement. 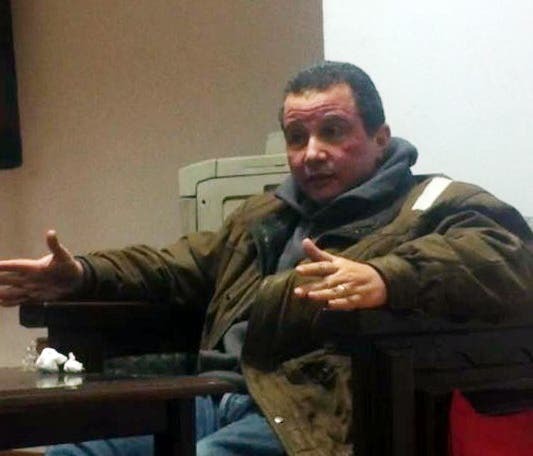 Qandil was appointed in July 2012 by Mursi after he won Egypt's first democratic elections that followed the fall of President Hosni Mubarak in 2011. Mursi was ousted by the army in July after protests against his rule. The judgment against Qandil was issued in April 2012, while Mursi was still in office and was upheld by a higher court in September. The case goes back to 2011 when a court ruled in favor of reversing deals struck by Mubarak when his government sold a textile company to a Saudi investor, according to Associated Press. A court sentenced Qandil to one year in prison for failing to implement the court order. An unpopular prime minister, Qandil kept a low profile after Mursi's overthrow by the military in July, according to AFP. He represented an alliance of pro-Mursi Islamist groups in meetings with European mediators who tried to defuse tensions with the military-installed government. The efforts failed in August, with the police launching a massive crackdown that killed more than 1,000 people in street clashes and imprisoned thousands, including top Islamists. Dozens of Muslim Brotherhood leaders and members of the former Islamist regime have been detained since Mursi’s ouster. The government has declared the Muslim Brotherhood a “terrorist” group on Tuesday following a deadly attack on a police building in the city of Mansoura. The attack killed 14 people and wounded dozens and came ahead of a planned constitutional referendum on Jan. 14, 2014. The Muslim Brotherhood and the so-called “anti-coup alliance” denounced the bombing and accused the notorious Mubarak-era security regime, which they say has returned after Mursi’s ouster, of plotting the attacks. 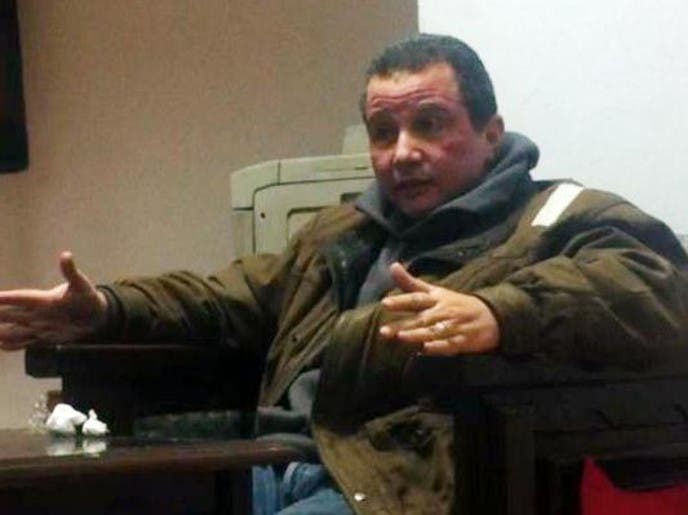 A 2011 bombing of the Coptic Christians Church in Alexandria was largely associated in various reports with Mubarak’s former interior minister Habib Ibrahim el-Adly.